Concept art of a linear park for the Metrorail at the University of Miami on the Underline. Photo: Anna Baez. Miami-Dade County officials want to go above and beyond with the Underline. 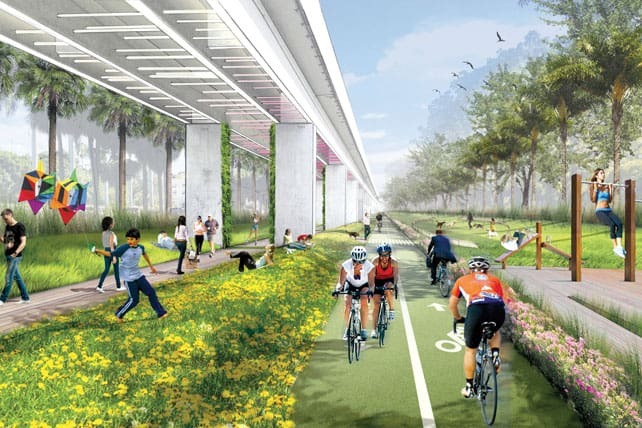 A proposed 10-mile stretch underneath the Metrorail from the Miami River to Dadeland South is earmarked for pedestrians, bike riders and recreation. James Corner Field Operations was selected as master planner. The firm is noted for success with High Line linear park in New York City, built atop an abandoned elevated railway in Manhattan. Essentially, the economic plan is to use leftover land owned by the public and return it to the community in a way that can raise property values and heighten use. The New York project had a $2 billion economic impact and attracted 4.5 million visitors in 2012, according to reports. The University of Miami School of Architecture created preliminary renderings, and a design concept is due from Field Operations in September. This could be the start of something new in the area. Metrorail’s elevated rapid transit system contains 25 miles of dual track. For the fourth consecutive year, Florida has claimed the No. 2 spot in the nation for CEOs to do business. In the 11th annual survey results released by Chief Executive magazine, 511 CEOs rated states on taxes and regulations, quality of the workforce and living environment. Texas was No. 1, with North Carolina No. 3 and rounding out the top five: Tennessee and Georgia. 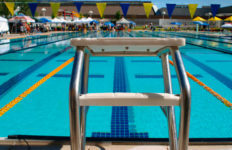 California took last place for the 11th consecutive year. 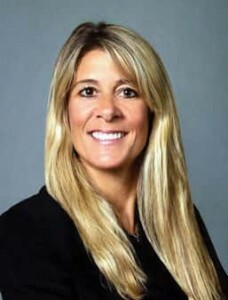 As a state with more and more resources for women business owners, the Florida Small Business Person of the Year award winner was Carol Craig, founder, CEO and CFO of Cape Canaveral-based Craig Technologies. She chose to relocate to Florida’s Space Coast in large part due to the talent pipeline for her engineering and advanced manufacturing firm. Craig made the Sunshine State proud when she was named runner-up for the 2015 National Small Business Person of the Year in Washington in May. The Florida TRADE Consortium has launched a statewide campaign to place 1,000 students into manufacturing jobs by April 1, 2016. The consortium — a group of 12 state and community colleges — has started the Drive to 1,000 campaign, working in conjunction with CareerSource Florida, Florida Department of Economic Opportunity and the Manufacturers Association of Florida’s Center for Advanced Manufacturing Excellence. The message: Today’s manufacturing is high skill and high wage, and companies are looking for employees who seek meaningful careers. Florida is home to approximately 14,500 manufacturers that employ nearly 329,000 people, according to Enterprise Florida, which projects substantial growth, particularly in the two largest manufacturing sectors: medical equipment and supplies along with aerospace products and parts. All Aboard Florida train service. 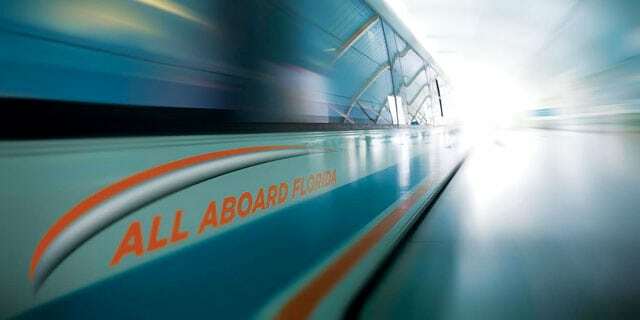 Coral Gables-based All Aboard Florida took another step toward starting passenger train service that connects Miami to Orlando by naming a signaling equipment contractor for the privately funded $2.5 billion train. GE Transportation systems will design and manufacture the signaling equipment for the system, which already is under construction in South Florida. GE Transportation’s teams in Melbourne and Jacksonville will lead the high-tech signal design and engineering, and a plant in Warrensburg, Mo., will manufacture the equipment. All Aboard is investing $1.5 billion into improving the existing freight corridor in South Florida and will build a new 30-mile track from Cocoa to Orlando International Airport. GE Transportation will perform a big chunk of this work, including upgrades to grade crossings, communications with approaching trains, gate opening and closing systems, and regulation of train-crossing times. 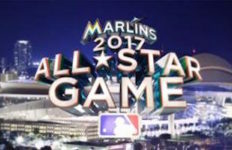 All Aboard Florida will run 235 miles from downtown Miami to Orlando with stops in Fort Lauderdale and West Palm Beach. Initial service from Miami to West Palm Beach is set to begin in late 2016, followed by service from West Palm Beach to Orlando in 2017. SunRail, Greater Orlando’s commuter rail system, which just celebrated its one-year anniversary on May 1, is gearing up for its Phase 2 South Alignment. Officials announced they should receive $40 million from the federal government in September to begin construction by the end of the year on the 17.2 mile extension into Osceola County. The Federal Transit Administration will need to sign a full-funding agreement this summer for the $186 million expansion. Currently SunRail consists of 31 miles with 12 stations connecting Volusia County and Orange County through downtown Orlando. SunRail is the state’s second commuter rail system after Miami’s Tri-Rail. 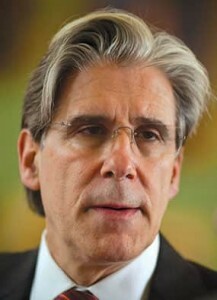 Julio Frenk, dean of the Harvard T.H. Chan School of Public Health, is on his way to Coral Gables and the University of Miami. Frenk officially becomes Miami president on Sept. 1, replacing Donna Shalala, who has held the post since June 2001. At Harvard, Frenk was named dean in January 2009 and led significant physical expansion as well as enhanced international reach, along with revamping of the curricula. From 2000 to 2006, Frenk was Mexico’s minister of health, where he established a comprehensive health insurance program (Seguro Popular) that expanded access to health care to millions of previously uninsured Mexicans. Miami selected a “world-renowned scholar and leader as its next president,” according to Stuart A. Miller, chair of the University of Miami Board of Trustees. 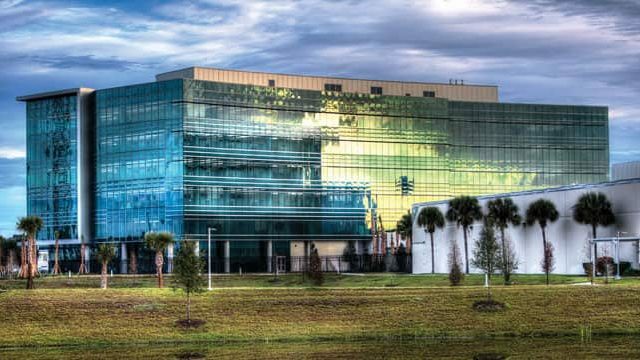 The NATO Modelling & Simulation Centre of Excellence, based in Rome, and Embry-Riddle Aeronautical University in Daytona Beach have signed a technical agreement that marks the beginning of a program of cooperation in research and education. The Modelling & Simulation Centre of Excellence will establish internships, mutually beneficial research projects and other activities with Embry-Riddle students and faculty to promote the Centre’s work for NATO and member nations in support of operational requirements, training and interoperability. This agreement is the first of its kind with an American university and NATO’s M&S COE, and will encompass computer engineering, computer science, software engineering, unmanned aircraft systems operations and communications programs.